14 Philippine Love Nests for Every Traveling Couple - Choose Philippines. Find. Discover. Share. Couples who travel together stay together. What's more "together" than spending half a day on a bus while on the road to a new adventure or squandering three days in an island with just each other? The best part of a romantic travel, of course, is sharing the rest of the night together and waking up next to the love of your life. This month of love, we bring you 14 suggestions on where to bring your partner—adventure-seeker or staycationer, sea-lover or seasoned climber—and have the best night ever. In what used to be the site of the Magnolia Dairy Products Plant now stands Summit Hotel Magnolia, which is housed within the Robinsons Magnolia complex. The boutique hotel showcases a total of 82 rooms and suites, each "wonderfully spacious, designed to be relaxing and outfitted with stylish interiors, luxe furniture and vibrant artworks." The colors black and white can be found all throughout the chic hotel—from its elegant lobby, to its stylish rooms, and to the four types of themed suites: Magical, Nostalgic, Fabulous, and Divine. With the feel of a fully-furnished condominum, these are perfect for couples who want a honeymoon stay. 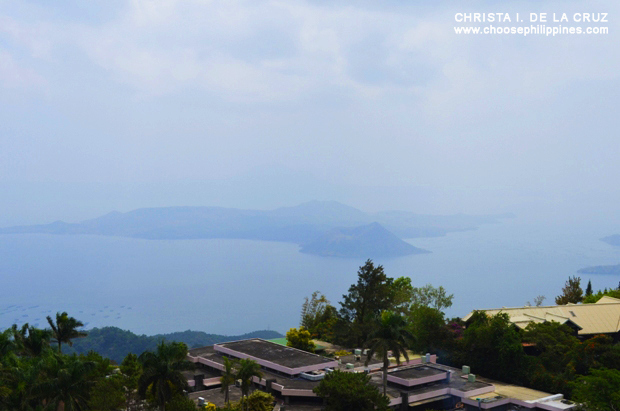 Nestled atop the Tagaytay Ridge, hence its name, the hotel takes advantage of the cool breeze and high altitude, with its single-lined rooms with a balcony on one side and an open-air corridor on the other. 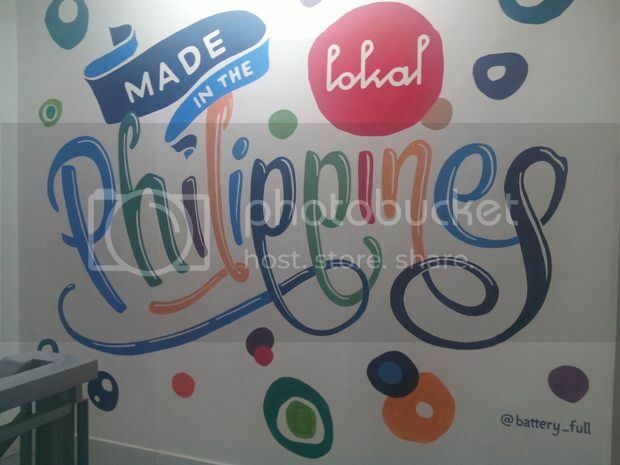 It was in December 2013 when Lokal Hostel opened shop in what used to be an office space. Since then, young entrepreneurs Andrew Licaros and Don Bautista have been making their mark in the neighborhood of P. Burgos, Makati through the hip boutique hostel. Its accessibility to local shopping malls, unique concept bars (such as Mexican restaurant El Chupacabra, a classic dive bar called Handlebar, and 24/7 diner Filling Station), and public parks are more than enough reasons for budget travelers to book a room at the hostel. 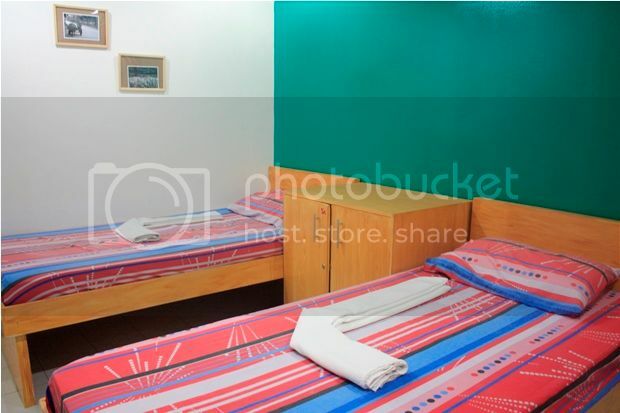 Six-bed dorm rooms are at PhP 345/head (fan) or at PhP 449/head (a/c). Four-bed dorm rooms with fan are at PhP 399/head or at PhP 549/head (own T&B). Two-bed dorm rooms are at PhP 499/head (fan) or at PhP 599/head (a/c). Rooms with own toilet and bath are at PhP 799 (fan room for 1), at PhP 999 (a/c room for 1), and at PhP 1499 (a/c room for 2). There's also an a/c room for two at a cheaper price of PhP 1,299 if you don't mind sharing the loo. Aside from the standard amenities of a luxurious room, the 72-square-meter Casita also features a veranda with a picturesque view of the sea and a spacious bathroom that opens into a pocket garden. Samal Island’s 116-kilometer coastline is dotted by resorts with different styles of architecture. If there is one structure that stands out, it is Maxima, the house above the sea. Maxima is a 2-storey beach house that has 4 comfortable rooms offering different views of Samal Island and the deep blue green sea. The first floor is a favorite as it has a huge bedroom and al fresco dining and living area. Sunsets are best viewed from this angle with the floating sundeck, jet skis and speedboat bobbing on the water. Crystal Beach is one of the nearest surf spots from Metro Manila, especially with all those highways to bypass the traffic, making it one of the prime destinations for a surf sesh. According to their website, "waves [there] can range from really small to overhead with some occasions of double overhead during surfing season - varying wave breaks, left and right handers and A frame peaks." Run by the Ramos Family since 1980, the resort has become a playground for lovers of the sun, sand, surf, and even the mountain, which serves as the backdrop in the whole beach-by-the-mountain scene. Aptly named Enigmata Treehouse Ecolodge Art Camp, the mystery in the lodge emanates from its vision of a "creative, nurturing, eco-loving, culture-based art camp for life." Defining itself as an artist-run social enterprise, it does not only offer a homestay style accommodation but also facilitates art camps for kids, hosts artists-in-residence, and promotes ecological solutions through recycling and energy conservation. Corregidor Island was originally built as a Spanish naval checkpoint, the island was later on fortified by the Americans to defend the city of Manila from the Japanese warships during the World War II. Now, it offers guests an opportunity to travel back in time. The island displays remnants of the war which have been preserved and have become tourist attractions— the super-sized canons, beautiful ruins, old artillery, Spanish light house, and the historic Malinta tunnel. Cabanas at the beach front also provide respite after a day of learning about the American and Japanese era. Sarangani Paragliding Viewdeck and Tent City gives one a sweeping view of the canyon and ridges of General Santos City and Sarangani as the sun sets in, cloaking everything in orange and gold. BuDa (Bukidnon-Davao) is known for its all-in-one resorts and vacation houses built on the mountainside. One would surely enjoy the cool mountain breeze and the fresh vegetables and fruits that can be harvested from the hills. What will make you stay in BuDa more exciting? It has a zipline that transports you from Arakan, Cotabato to Davao City. Garinfarm is an inland resort in the Philippines that gives you a one-of-a-kind holistic and enjoyable getaway. It is said to be the only resort in the country that integrates agriculture, leisure, and pilgrimage in one site. The 14-hectare compound is located in Purok 2, San Joaquin, 5024 Iloilo. This resort is the perfect destination if you’re looking for a different kind of family vacation or a place for soul searching. One of the places in Antipolo that offer a home to nature lovers and adventure enthusiasts is the eco-recreation park called Phillip's Sanctuary. Owned by the Pestaño Family, it is the vision of their late son Ensign Philip Andrew A. Pestaño, P.N. He was also born with a green thumb, taking after his father Felipe, an agriculturist. A graduate of the PMA, the soldier wanted to develop a facility where military and non-military groups can train and exercise on a regular basis. The result? The 12-hectare farm built with military-grade obstacle courses perfect for teambuilding activities, biking dirt roads for weekend warriors, and cottages for those who just want to experience the serenity of the hills. BuDa or Bukidnon-Davao Highway weaves itself in and out mountains, ridges and hills of Marilog District in Davao City and the province of Bukidnon. The highway is a shortcut from Davao City to Cagayan de Oro City and tucked along its hills are different resorts offering beautiful views of the surrounding forest. Buda Vista is a beautiful addition to the beautiful vacation houses in the area. 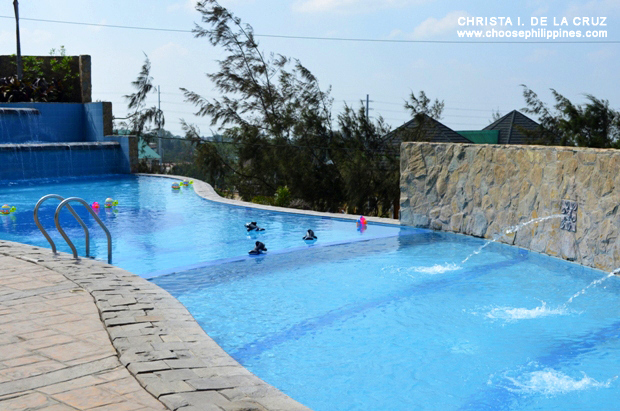 For only PhP 5,000/day, a group composed of 15 persons can be accommodated in the resort. Seagull Mountain Resort is one accommodation in BuDa that has well-maintained rooms and facilities that can host a large group of guests. The resort offers a variety of sumptuous dishes in their restaurant’s menu and steak house. Have you chosen your vacation spot for the Valentine's Weekend?